Mingtai Al. 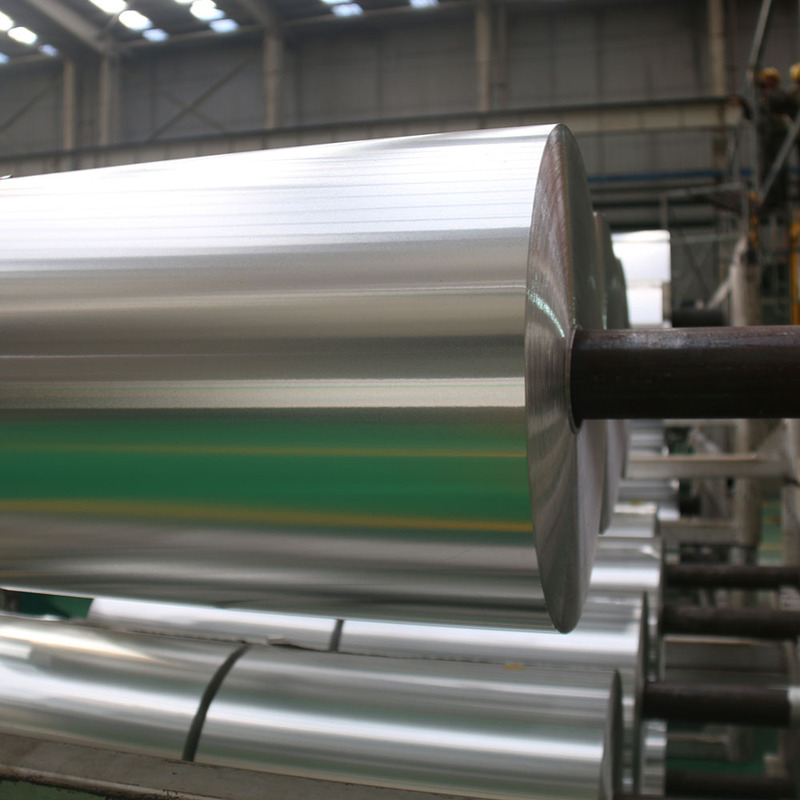 is both a 8079 aluminum foil price for roofing insulation manufacturer and supplier with 20 years experience. So factory price is available. Besides, we use the finest raw material to improve the product quality. Mingtai Al. 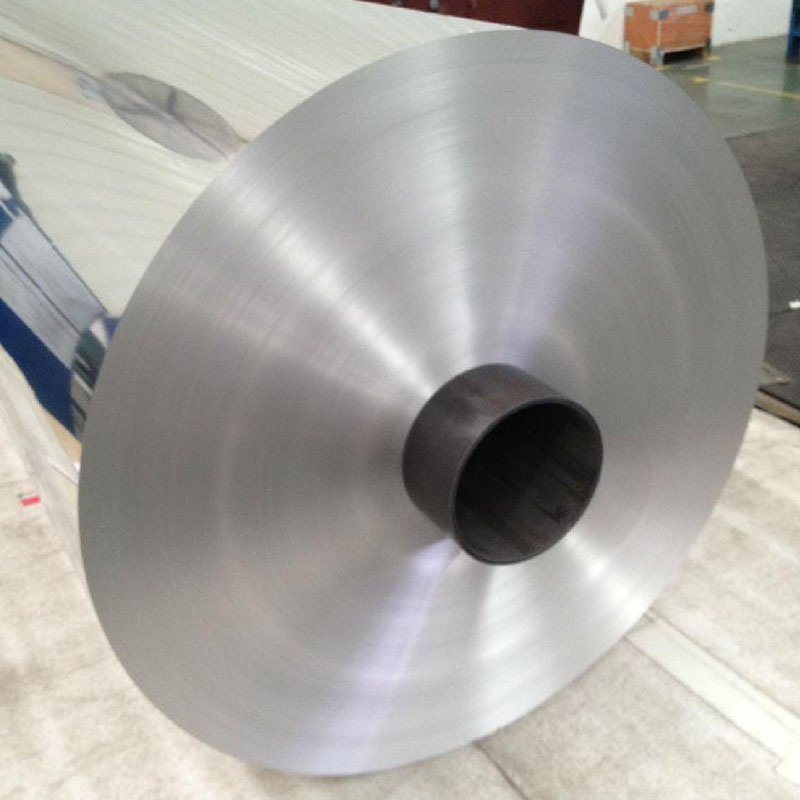 can manufacture 8079 aluminum foil price for roofing insulationwith many alloy and tempers, and it can be cut to size at customers` need. 8079 aluminum foil is a high-strength aluminum foil with excellent elongation and compressibility. 8079 aluminum foil not only has the advantages of moisture-proof, airtight, shading, abrasion-resistance, fragrant, non-toxic and tasteless, but also because it has an elegant silver-white luster, easy to process beautiful patterns and patterns of various colors, and thus easier It is favored by people. 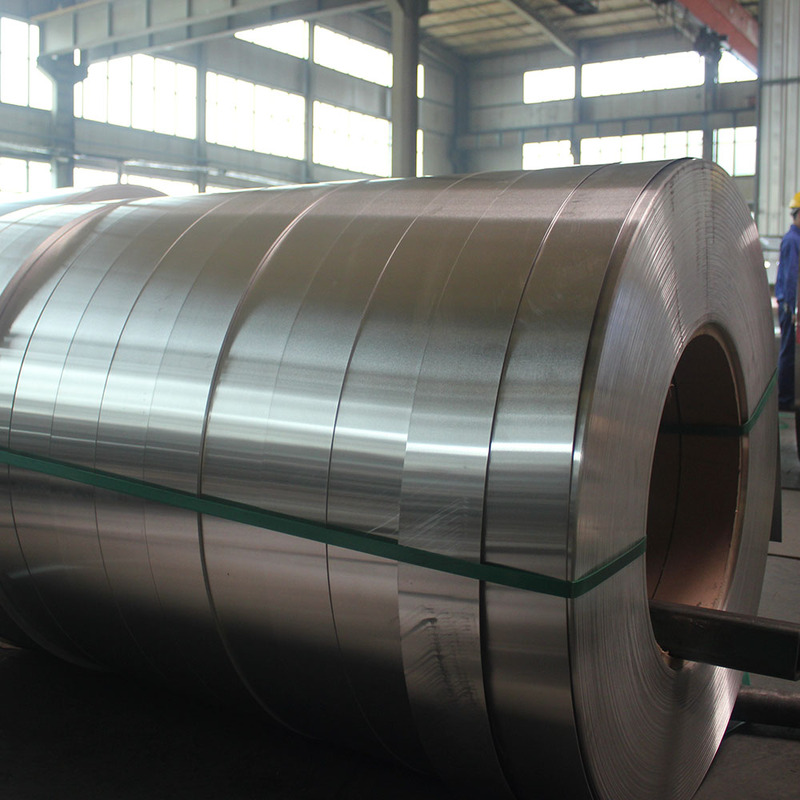 8079 aluminum foil is widely used in food packaging, pharmaceutical packaging, battery soft packs, roof insulation and other fields. Looking for ideal 8079 Alum Foil Manufacturer & supplier ? We have a wide selection at great prices to help you get creative. All the 8079 Aluminum Foil Price are quality guaranteed. 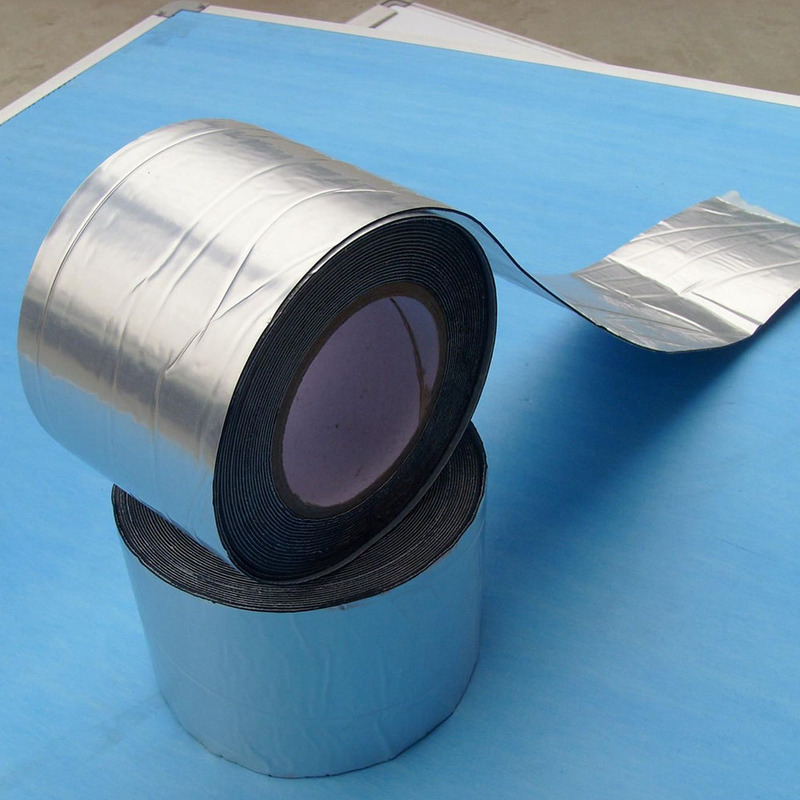 We are China Origin Factory of Aluminum Foil for Roofing Insulation. If you have any question, please feel free to contact us.